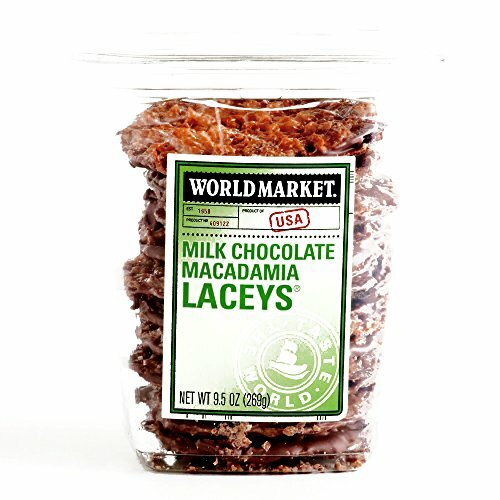 Deliciously & Delightfully Chocolate Laceys Cookies (Lace Toffee Cookies) from Around the World! Oh my! Try these luscious and mouth watering Laceys Cookies - Milk Chocolate Macadamia Nut Lace Cookies with Toffee 10 oz each (2 Items Per Order)!